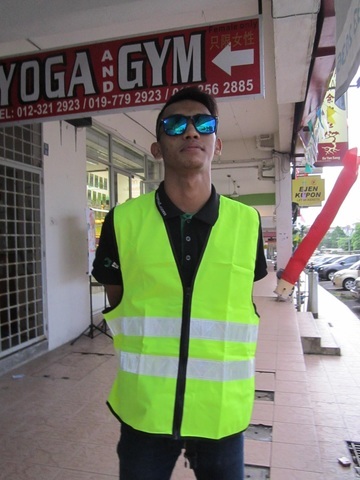 Professional "SECURITY" High Visibility Safety Vest.. 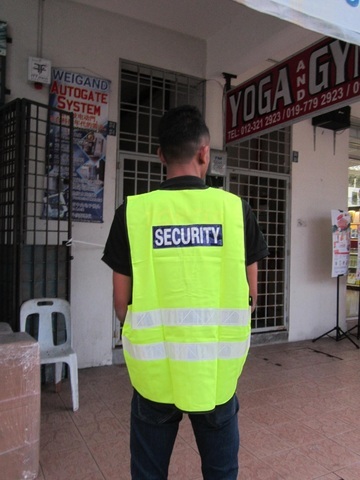 Adult's EN471 yellow "SECURITY" high visibility vest. 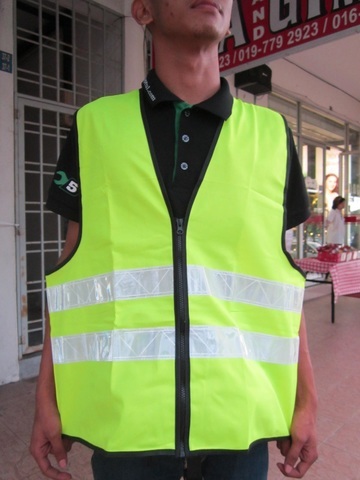 Two band Hi Vis sleeveless vest with reflective tape & zip front. 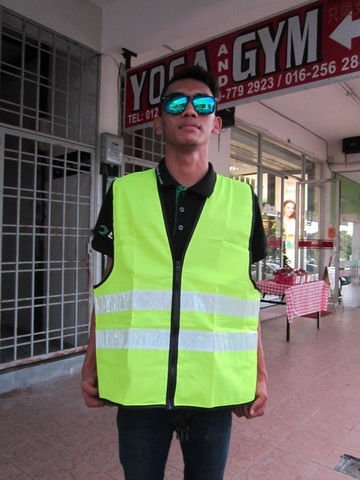 Don’t settle for cheap imitations. 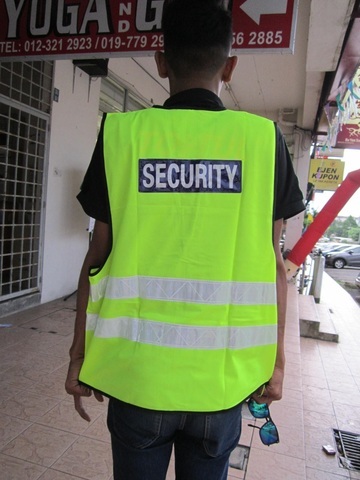 This high visibility SECURITY safety jacket is made from 100% polyester and high quality reflective tape that will ensure you can always be seen in potentially hazardous environments. The reflective tape on cheap, low quality security vests is liable to deteriorate fast and lose its reflective sheen, which can potentially put your safety at risk. 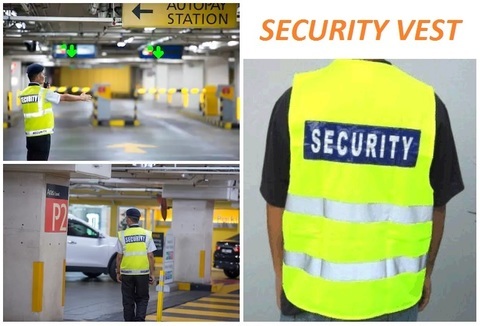 This SECURITY high visibility safety vest is designed and manufactured to Full British Standards and is hard wearing enough for long-term use in security operations.